Nice looking kits being shown at the start of this fun campaign. Good luck everyone. 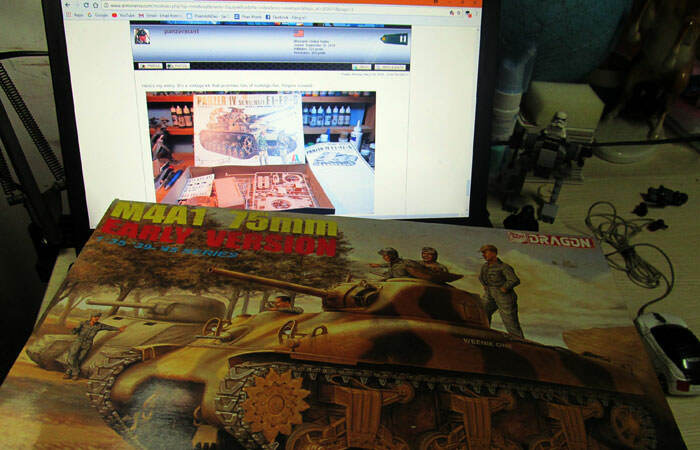 Hey Chuck, that box art on your Panzer IV is wicked cool. Colorful and action packed....good inspiration for the build. Have fun. Here's the KitMaker Campaign Gallety. 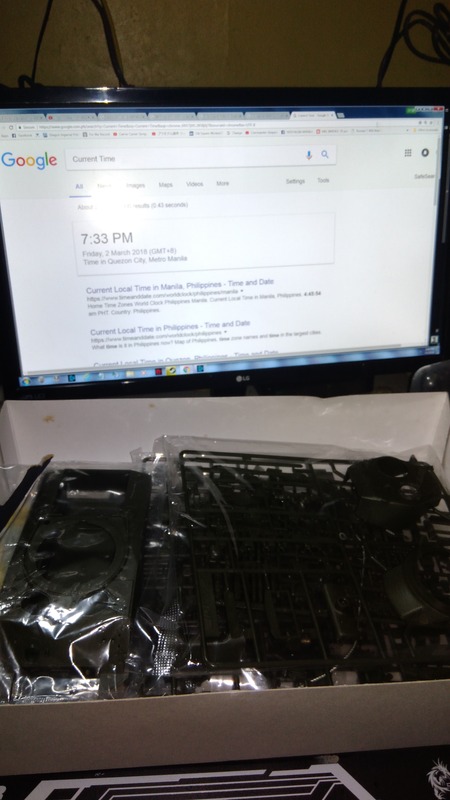 Ill be watching your build. i was curious to this one. Its a redo older right? Removed by original poster on 03/03/18 - 11:16:46 (GMT). Will do, man. Yes the box art is very cool. I'm starting the campaign with model by Tristar, repackaged as Hobby Boss. 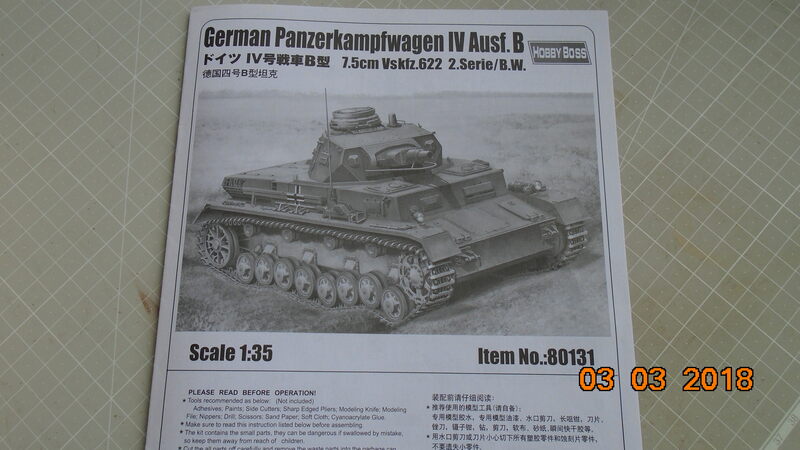 This is Pz.kpfw.IV Ausf.B with catalog number 80131. I like the detail of the model and will see where I will get it. First progress update. Main hull has been 90% completed. I still have to do the external fuel tanks. They are a mess of PE that I don't feel like tackling right now. Also have to do the rear mud-flaps. The instructions for this kit have been pretty.....bad, even by Dragon standards. Lots of missing pieces and lots of parts miss-numbered. Have had to look at the interwebs a few times. With the issues you say, the model looks very good. I look forward to further development. Good luck. 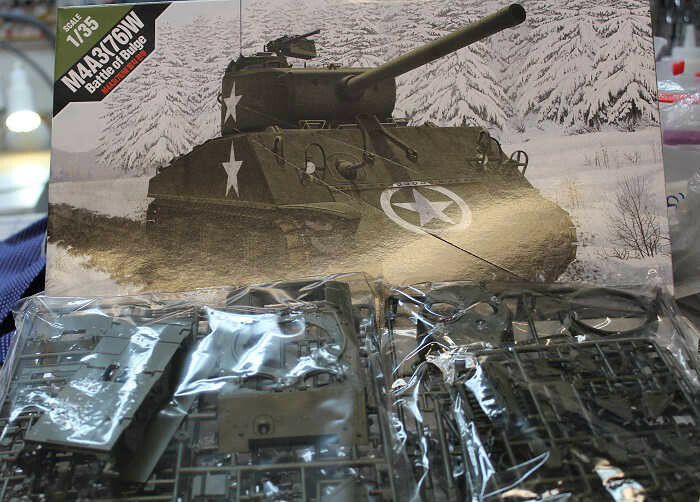 It's new parts added to previous kits from their line of Shermans. 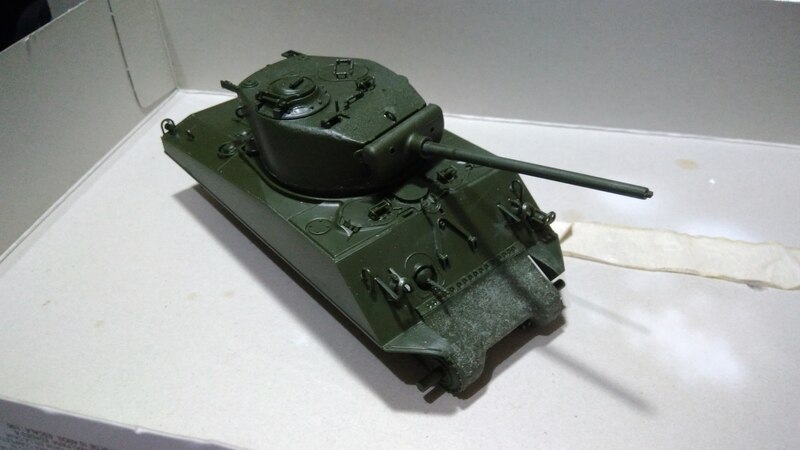 This kit has new tooled engine deck, late VVSS suspension parts, duckbill vinyl tracks, and some PE that can be used instead of styrene parts. Rory, you are off to a great start with your T-34. KUTGW. 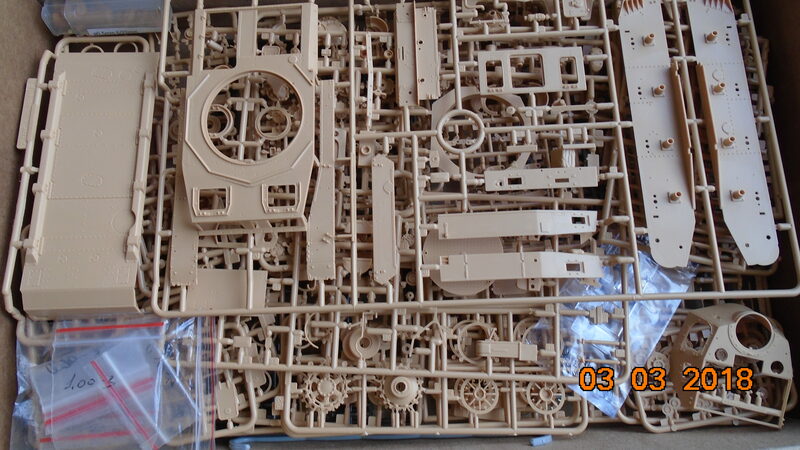 Kalin, of what I've heard of Tistar kits, your's should be excellently detailed. Have fun. Good luck everyone with their projects. Here's my entry. It's a vintage kit that promises lots of nostalgic fun. Fingers crossed! Will follow your build with great interest. 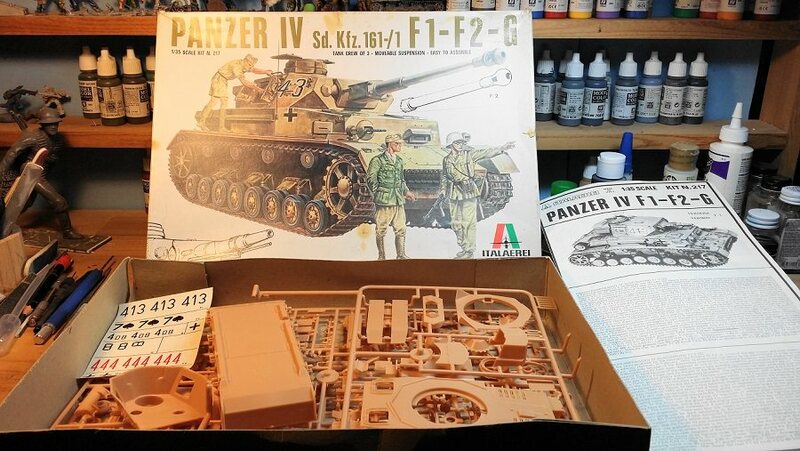 I have this kit as well as the HB Ausf. 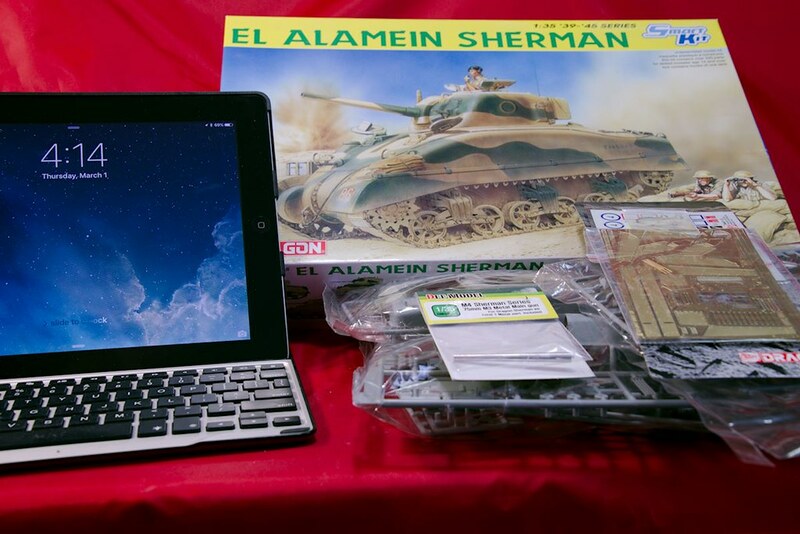 C.
I just uploaded an In-Box Review of the Ausf. B kit. Should be posted in a few days. I started that kit, well the Tristar version, in 2016 I think. The 4 part hull requires some alignment, I remember the front part was tricky, besides that great details. Mine in a slightly different guise. Here is my entry into this campaign. pic of two I will be doing. Will update pics when actually started. The build of the tank is complete apart from the tracks. Continuing on from my prior post, the instructions fought me the whole way. A large amount of the detail on the turret simply wasn't listed. Only way I knew it was missing was the line drawings showed it present in later steps. Kit itself was a delight to put together. Only issues I had were the mounts for the fuel tanks. I ended up bodging together a combination of PE and kit parts and I think they came out looking pretty good.. Very nice work on that T-34. 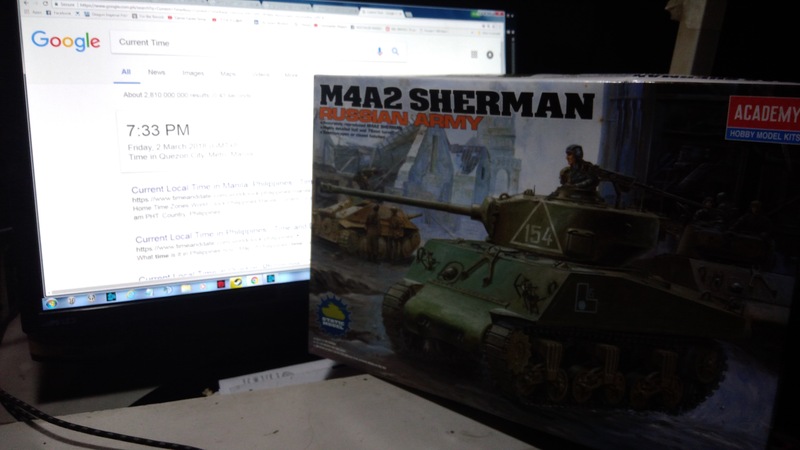 Mark , I have always like the camo scheme on your build choice..
For this campaign I plan on building the Sherman III DV Early Production kit from Dragon (#6573) as well as the M4A2 (76) Red Army Sherman from Dragon (#6188). The Sherman Mk III will be built to depict the Canadian Sherman that landed on D-Day and survived the entire European campaign. The Sherman's name was the 'Bomb' and the tank is currently on display in Quebec. I bought the Dragon kit used from someone on Ebay, and it came without a box or instructions. I know the kit is not 100% accurate to the real 'Bomb', but I will try and get it close. The M4A2 has been in my stash for a while so I figured it was time to knock it out. 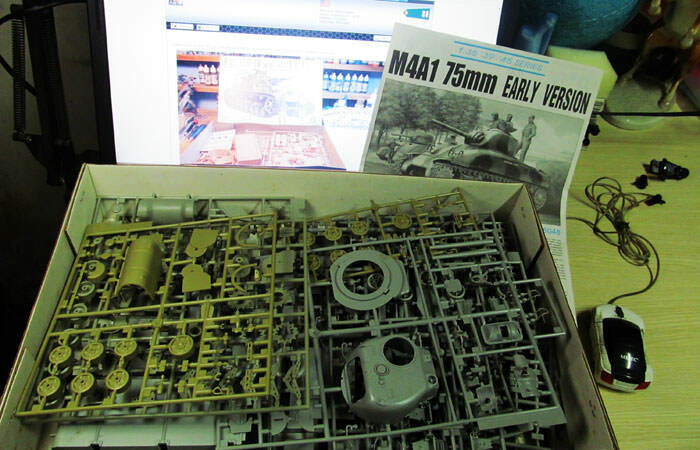 The focus for this build will be the Mk III so Ill see if I get this one done. Here's my entry. Am about 75% done with the kit. Just need to put the tools and the running gear on.